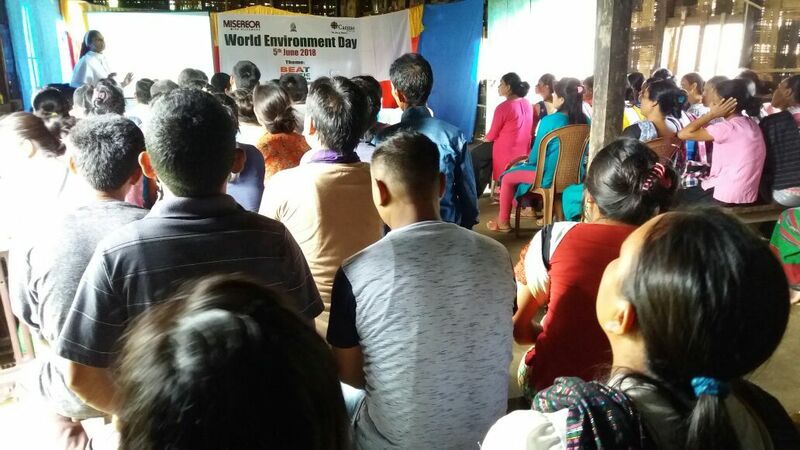 Seva Kandra Arunachal East observed world environment day on 5th June 2018, with the theme, “Beat Plastic Pollution”. Around 150 people gathered from various village of Namphai circle. Circle Officer from Namphai, Namrata Bhat was the chief guest of the event. On her speech, she urged people to reduce the use of plastic, instead of plastic we should use hand made crafts in our daily life. She also said that, though we can not solve the global warming, we can reduce the global warming, if we are determined to do so. Saying if we cut down one tree, we should plant ten trees to preserved our environment. Director of SKAE, thank all the people gathered on the occasion, saying our country has been increasing in plastic pollution, air pollution and water scarcity day by day. We need to think our future. Days will be not far even our people will suffer due to water scarcity and unbearable air pollution. Mr. Bennyson, senior staff from SKAE, introduced about the world environment Day observed world wide, he informed the audience that world environment day is being observed since 1974. He said that though this program is small but we we are joining with the world. 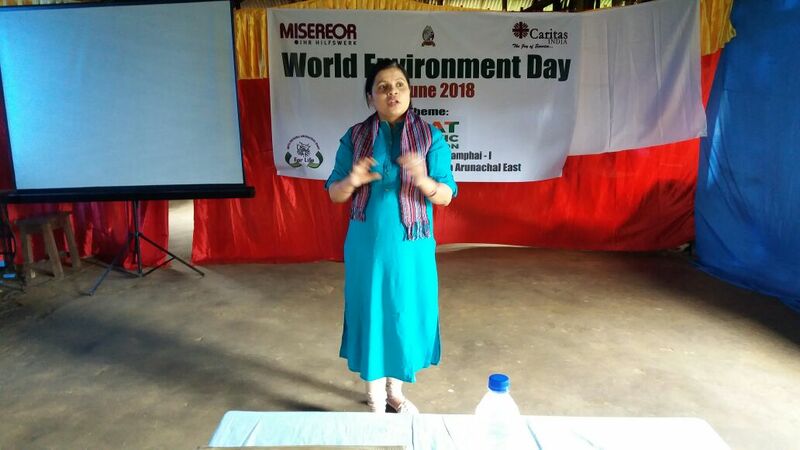 Sister Pushpa, Superior of Little Flower Convent, said that everyone need basic needs for our daily life from our environment, but if we do not preserve our environment, what will happen to our future. Saying, we can see that within five years how our land is changing to barren land, people are busy only in own business, doing deforestation, but from our path what we can do to our nature. 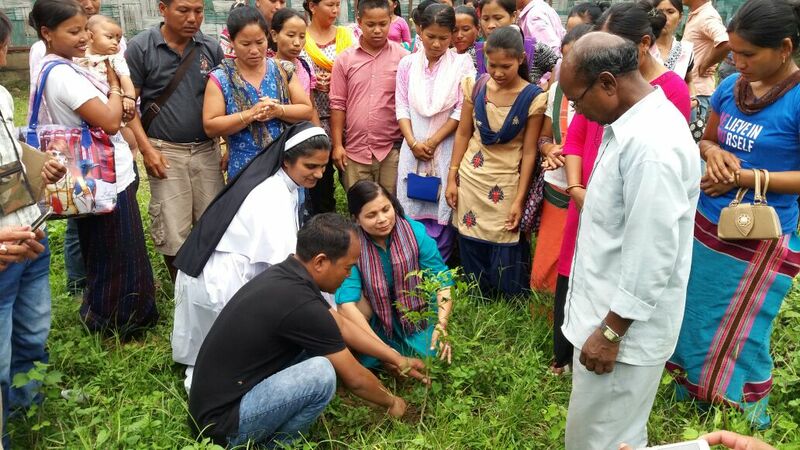 In conclusion, she asked people to vow themselves to plant trees and reduce the use of plastic in their daily life.